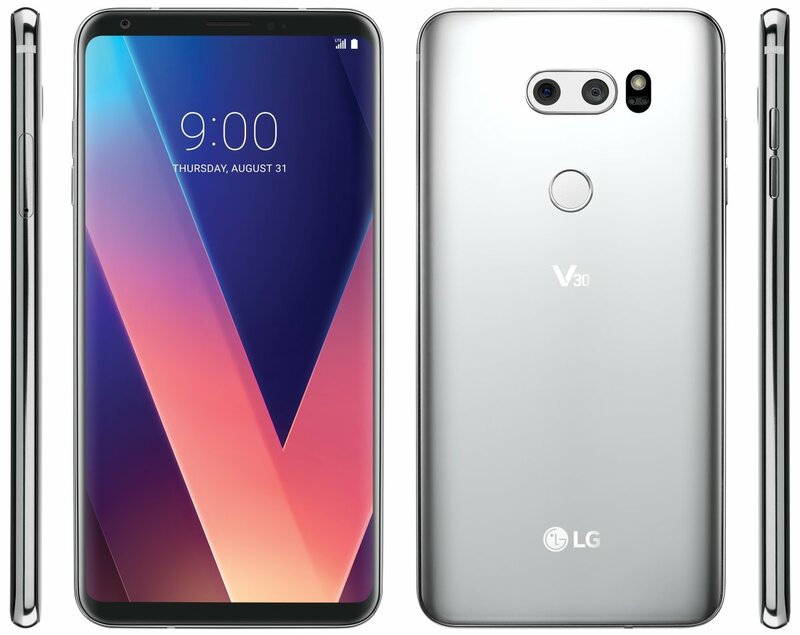 The LG V30 is all set to get revealed as the company has planned to launch it on August 31st i.e. one day before the IFA 2017 kicks off. LG has high hopes with this smartphone as it was not able to produce good sales out of the LG G6. Now, we are well familiar with the design of the V30, thanks to all the renders and the hands-on images. Today, we have the official press render of the smartphone, thanks to Evan Blass – the most trusted source of smartphone leaks. So yes, the phone has a beautiful bezel-less design the display having rounded corners, and it seems that the screen is slightly curved on both the sides. Since LG has already mentioned that it is going to use the OLED Fullvision display on its upcoming smartphone, we do not doubt that it’s indeed the LG V30. There is a dual camera setup on the back with a separate module having the LED Flash and Laser Autofocus. There is no power button on the left or right which means the rear-facing fingerprint scanner works as the home button. The volume rockers are on the right, and there is a SIM card tray on the left. Since the V30 will feature Wireless charging, there is Glass back as compared to the metal back of the G6. Overall, the LG V30 is surely a beautiful phone with high-end specifications. It will be interesting to see what price LG has planned for the phone.